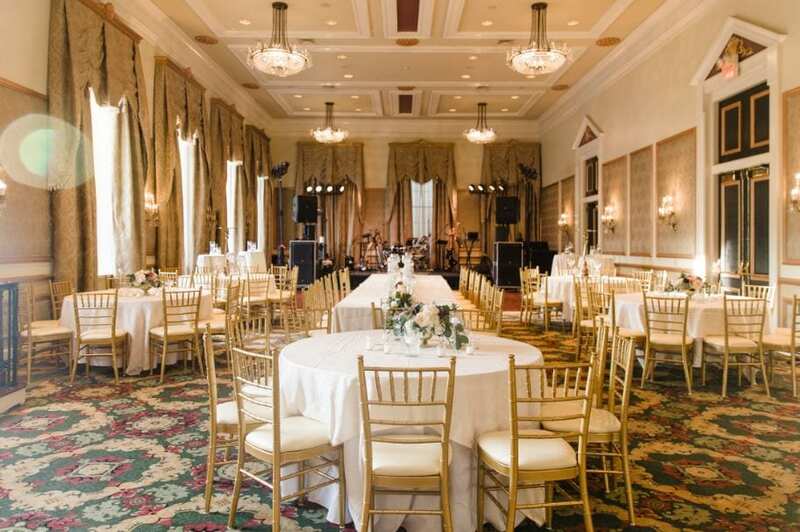 A wedding is a once in lifetime event. It is all about the loving relationship that you and your partner have created together, and should certainly be romantic! 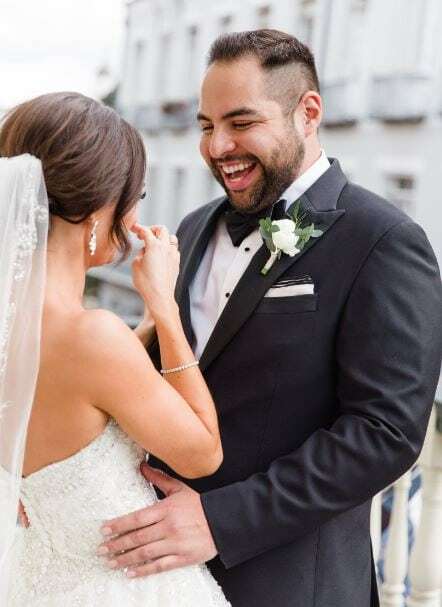 That’s why we were so honored to be a part of Katherine and Martin’s intimate and celebratory big day! It all began with Katherine getting all dolled up with her bridesmaids, and Martin with his groomsmen. A gorgeous wedding dress, stunning heels, lovely jewelry; Katherine certainly was a beautiful bride! 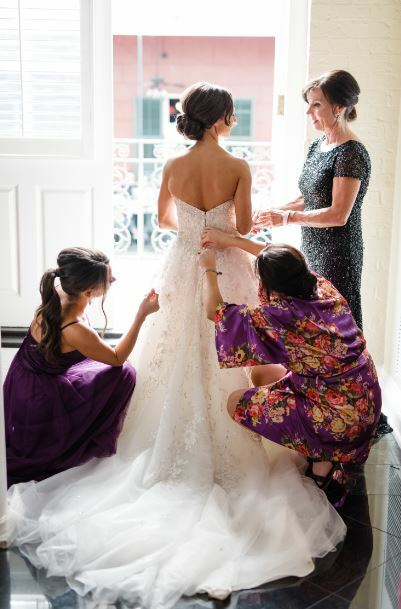 In addition, her beauty was accentuated with hair and makeup services completed by Flawless Bride. Katherine also gifted her ladies with matching robes…so cute! However, we can’t forget Martin, who looked absolutely handsome in his suit and bow tie! 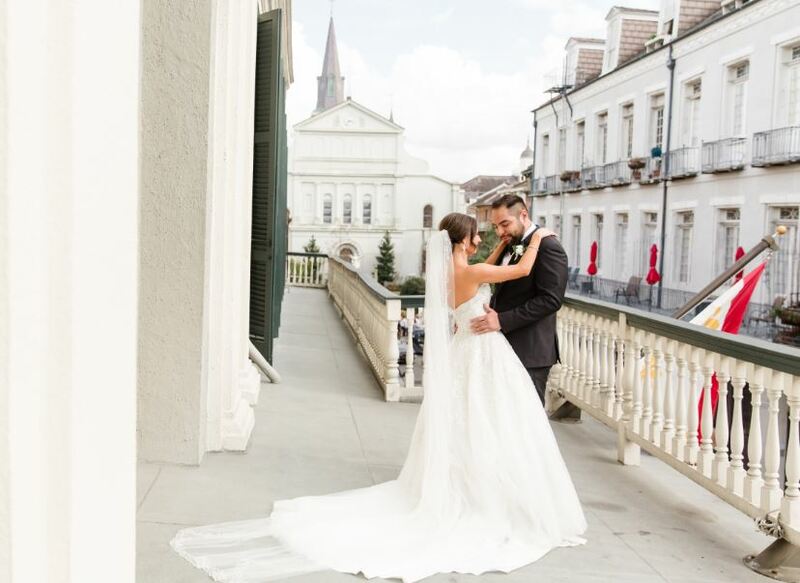 After getting beautified to walk down the aisle, Katherine and Martin took part in a first look moment, with the streets of New Orleans as their backdrop. This lovely event showcased just how much the couple loves one another, as their expressions were truly heartfelt. All of their lovely photos were captured by the wonderful photographer, Lance Nicoll. It was then time to tie the knot! 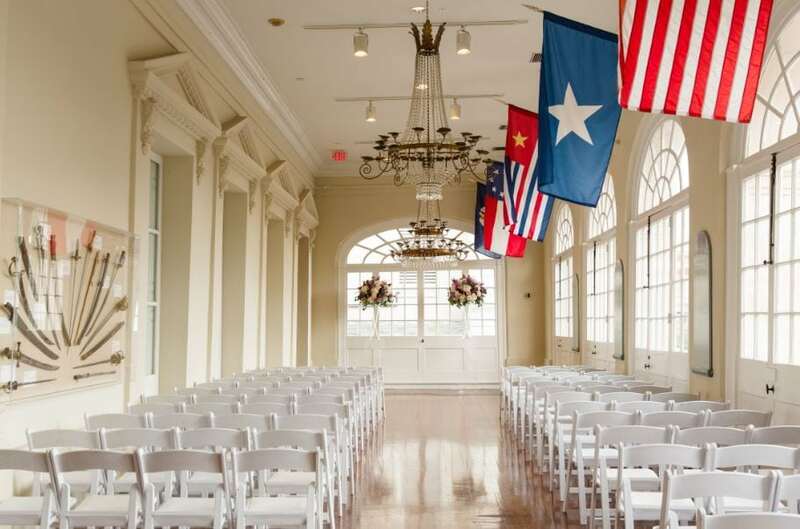 So, Katherine and Martin made their way to The Cabildo, where their wedding ceremony took place. 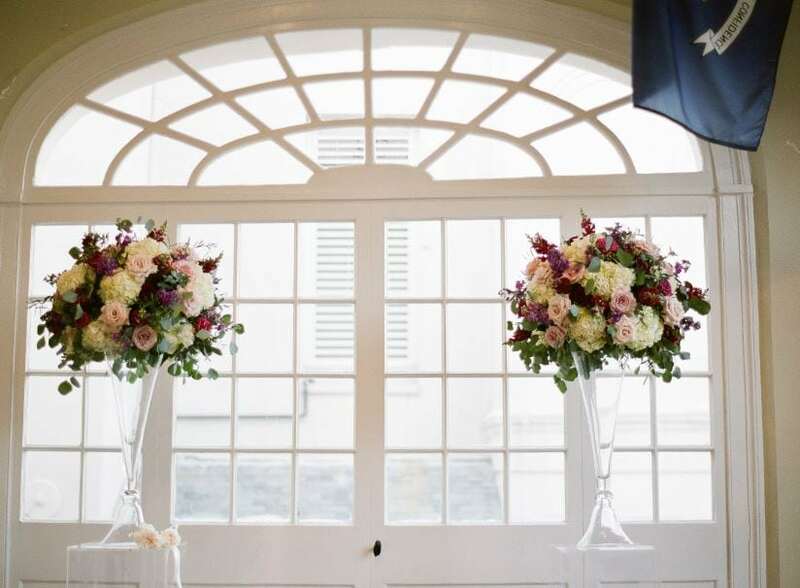 The elements of décor showcased such simplistic elegance! 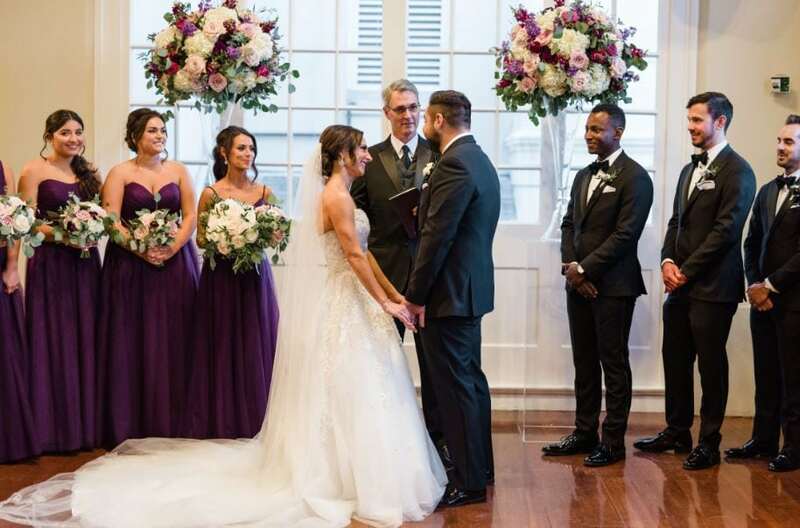 Blooms adorning an extravagant chandelier, luxurious floral arrangements among podiums; the couple was surrounded by beauty as their ceremony took place, which was conducted by the amazing pastor, Kevin McKee. 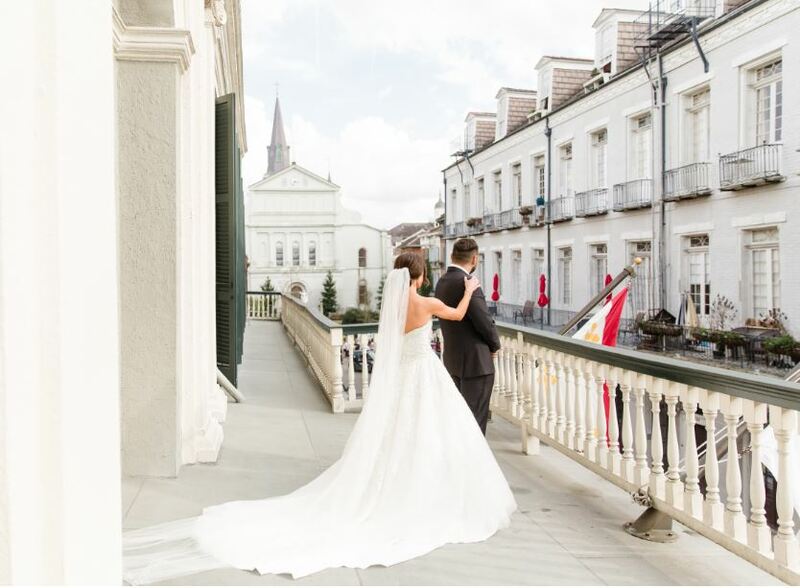 After the couple vowed their love to one another, they made their way to their festive reception, which took place at Bourbon Orleans Hotel. 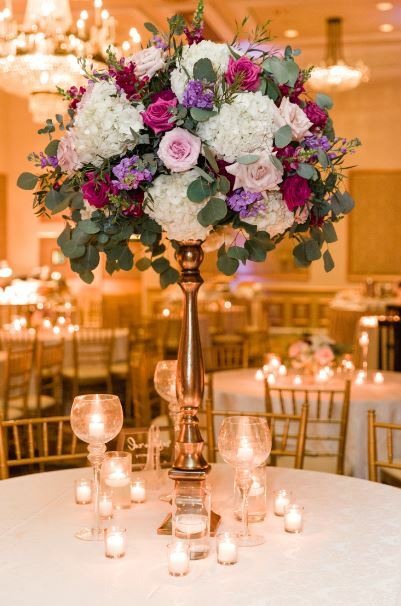 Words can’t even begin to describe the beauty that was showcased with their elements of décor! 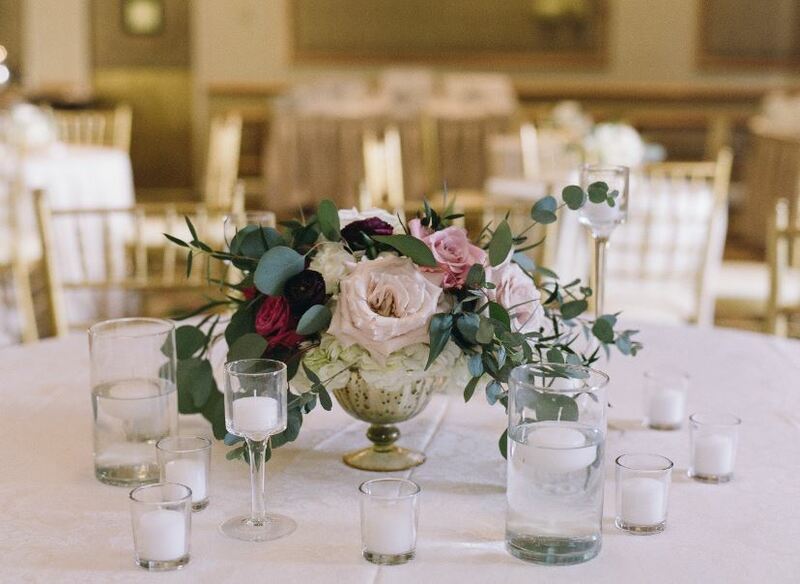 Romantic floral arrangements paired with candles topped tables, which was presented by New Orleans Candlelight Décor. 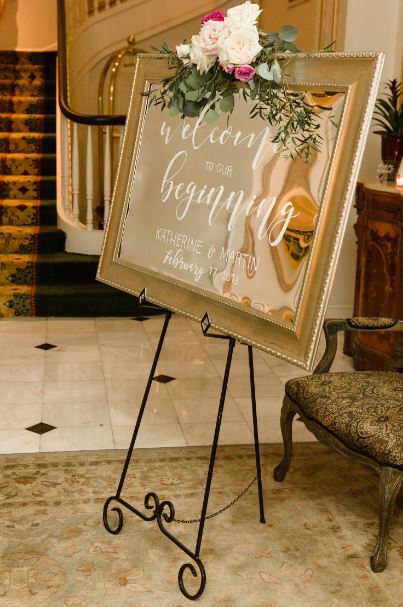 In addition, personalized signs were highlighted, created by Hanna Bee Signage…absolutely stunning. 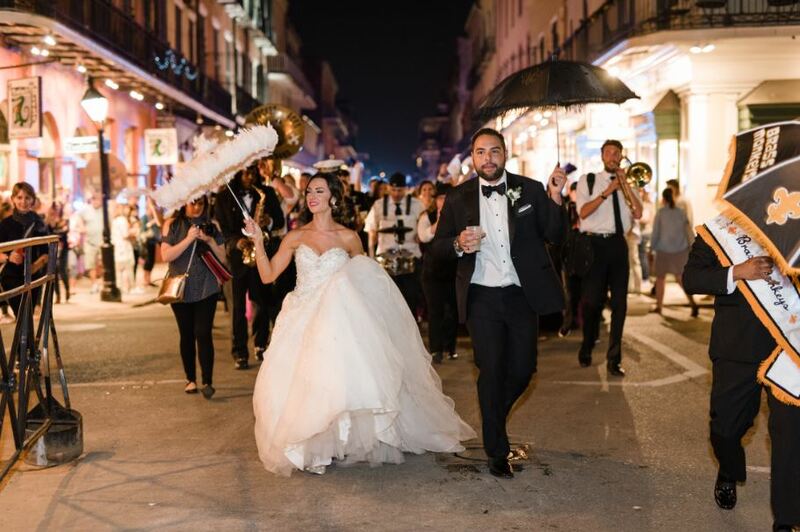 Katherine and Martin then enjoyed a festive celebration with their guests, as they danced the night away and even took part in a Second Line Parade with music presented by the The Phunky Monkeys! 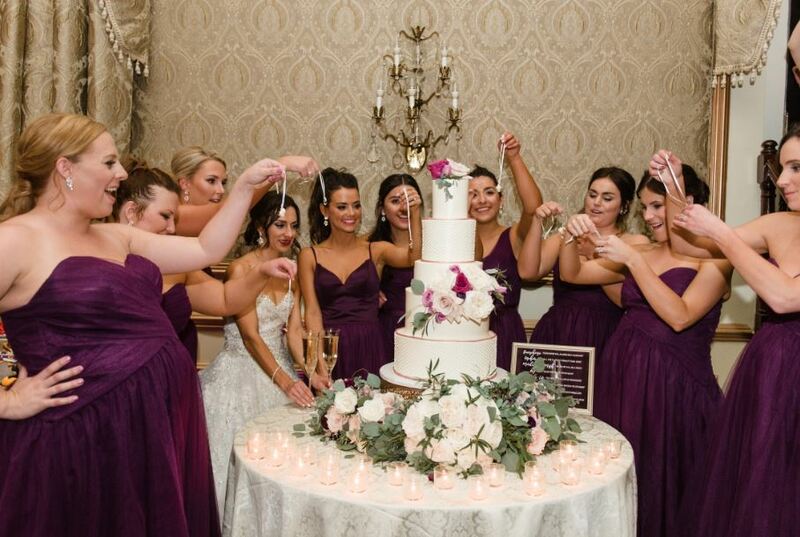 In addition, Katherine took part in the classic Cake Pull tradition with all of the single ladies attending her reception. 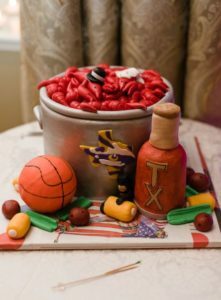 Martin even had his own grooms cake as well! Both of these sweet treats were baked up by Frosted Fantasies by Nikki. 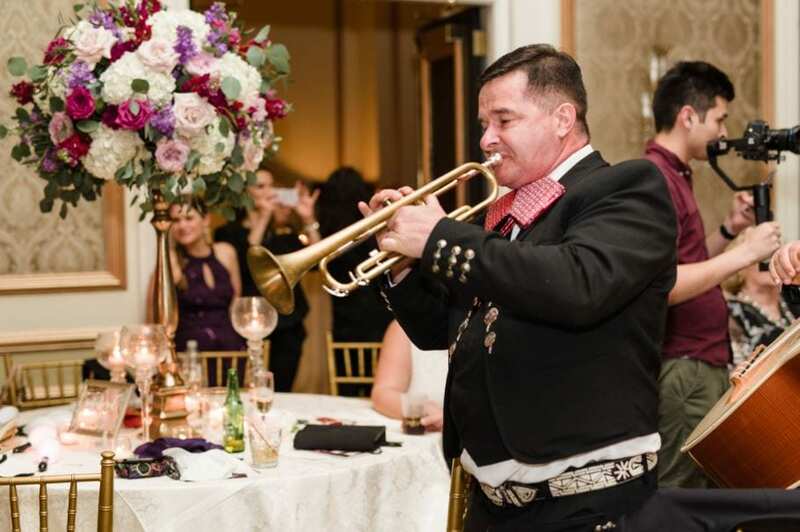 To end their celebration, the couple surprised their guests with a Mariachi Band! 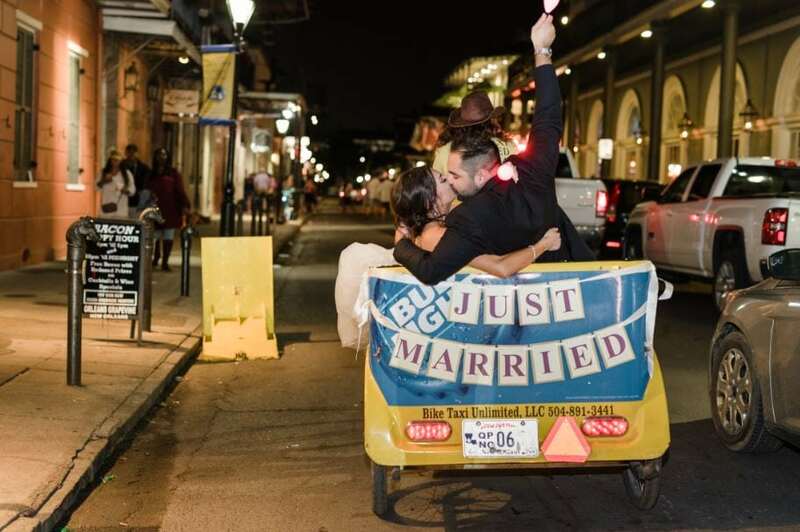 The newlyweds then rode off into the night to begin their happily ever after together…truly beautiful! Being a part of such romantic and celebratory events is a true honor! 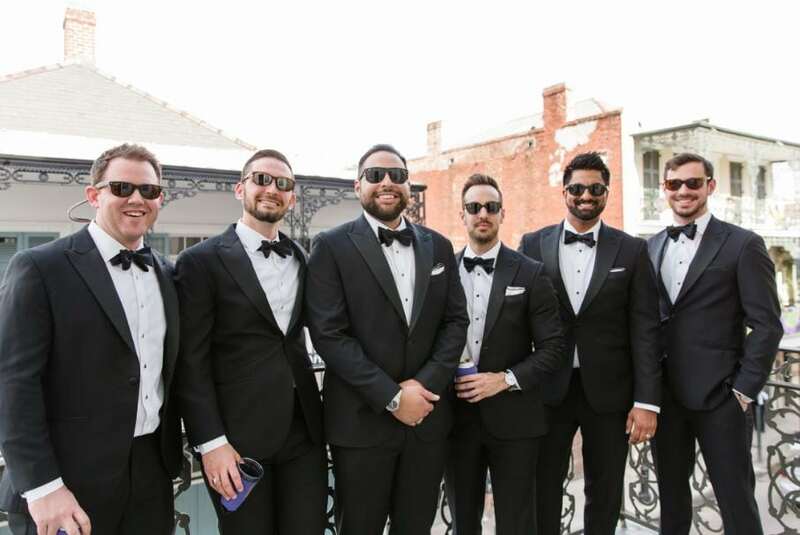 So, if you are all set to hire your own wedding planner in New Orleans, Louisiana, please get in touch with us here at Unique Weddings & Events, as we would be pleased with the opportunity to be yours.